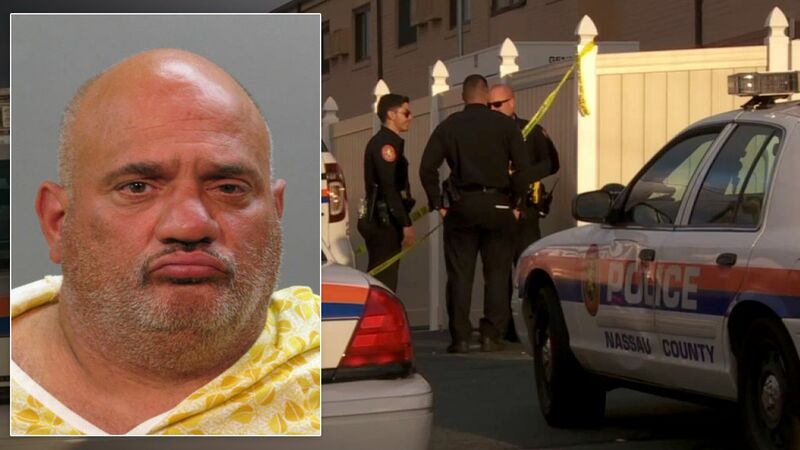 HICKSVILLE, Long Island (WABC) -- Police said a homeless man has been arrested in the murder of another man at a hotel on Long Island over the weekend. Vincent Dalton, 51, of Ridge, has been charged with murder. 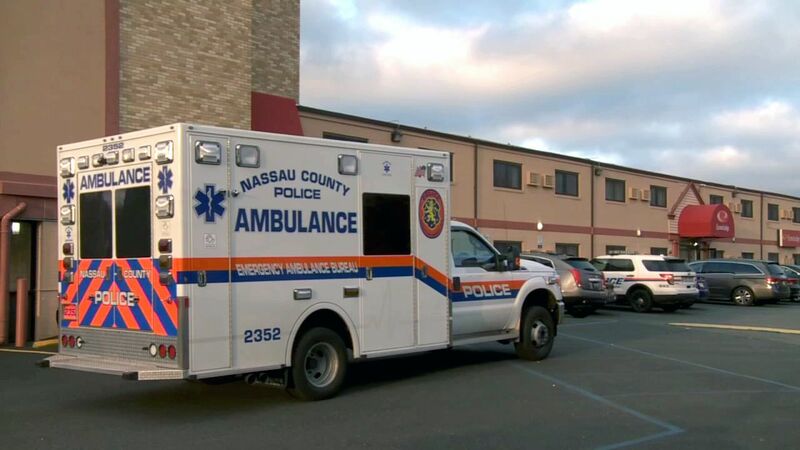 Nassau County police said Dalton somehow killed 37-year-old Erik O'Connell, whose body was found Saturday at the Econo Lodge on Duffy Avenue in Hicksville. Dalton allegedly told police he was off his psychiatric medication at the time. O'Connell's cause of death has not been released. Police said they're still investing the motive in the murder.